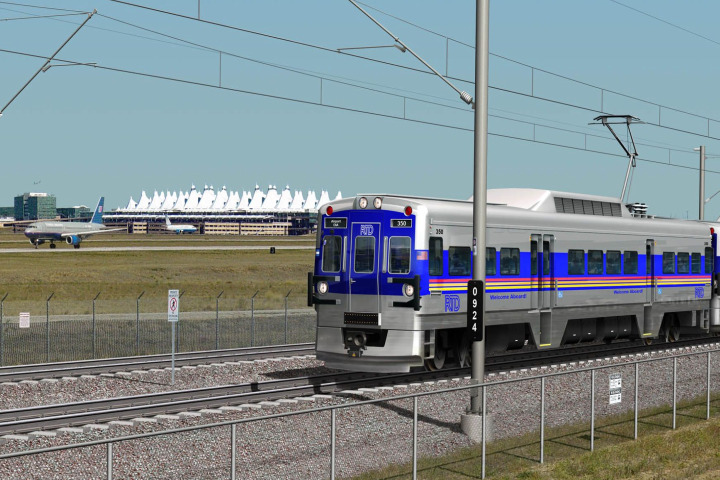 Eagle P3 Commuter Rail | Triunity Engineering & Management, Inc.
Denver’s US $1.6 billion Eagle P3 municipal rail system is the largest transit oriented P3 project to close in the United States and stands as a benchmark for future rail investment across the country. 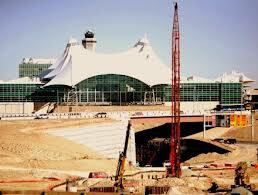 Triunity provided project controls management and master schedule development for the project. This includes Earned Value Management (EVM) analysis and reporting, schedule controls, budget controls, cost controls, contract change controls, configuration/document controls, and project risk (contingency) controls.